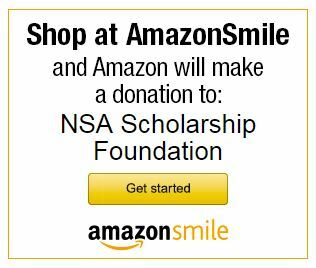 Congratulations to the 2017 NSA Scholarship Winners! 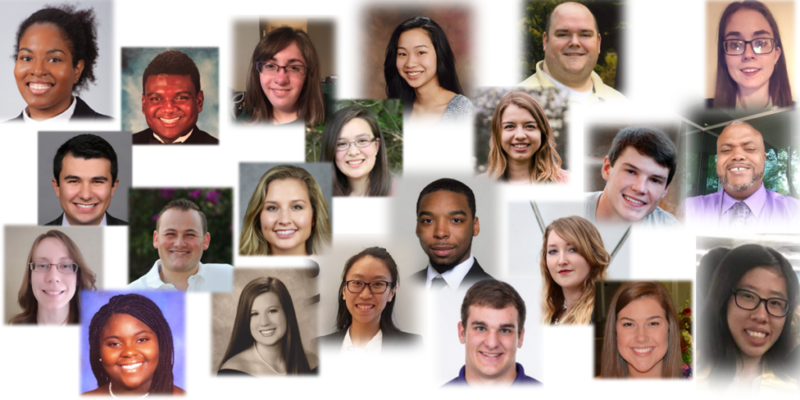 In 2017 the National Society of Accountants (NSA) Scholarship Foundation awarded scholarships to 30 accounting students. Together, they will receive $37,950 in scholarship awards. The Foundation has provided more than $1 million since 1969 to deserving undergraduate and graduate students who are committed to pursuing a career in accounting, helping to develop more qualified young accountants. The scholarships range from $500 – $3,000. Recipients were selected on the basis of an overall outstanding academic record, demonstrated leadership and participation in school and community activities, honors, work experience, stated goals and aspirations, and financial need. NSA’s 2017 scholarship recipients are listed below with universities, the NSA Affiliated Organizations or the named scholarships that provided funding, and the amount of each scholarship. ← Is Your Firm Serious About Security?